Make your home feel a lot more furnished and complete by introducing this wonderful New Foundry Industrial Pendant Light. 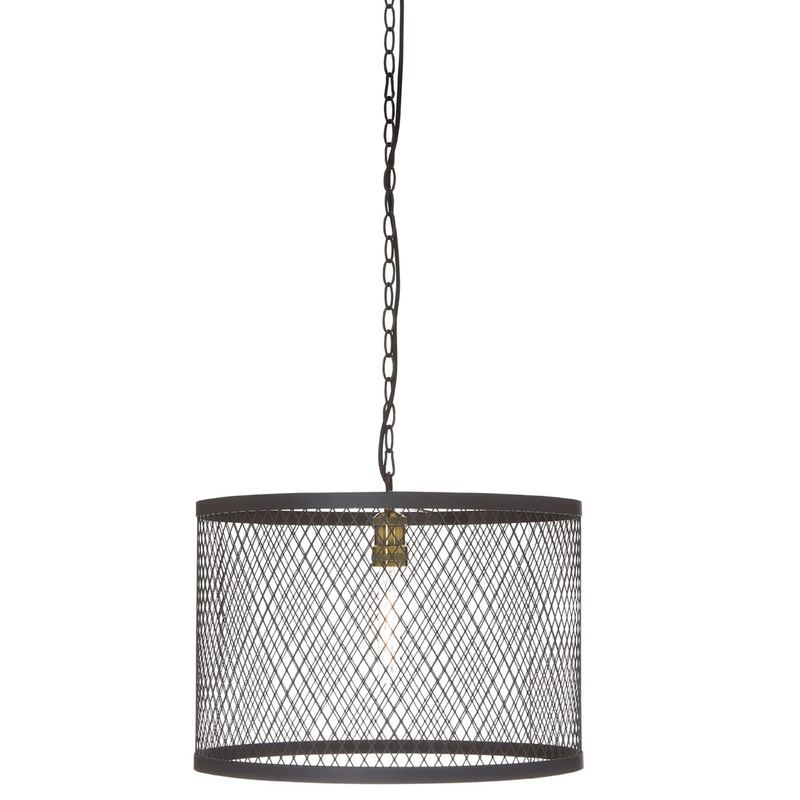 This pendant light features a very retro metal shade, behind held up by an industrial chain. These two pieces combine to create a very eye-catching and original style that'll be sure to make any room feel a lot more interesting.